Please be sure to read Ramayana Casting Reflections. Welcome to the wonder that is the Mount Madonna School Ramayana! Whether you are a first-timer or a returning veteran, be prepared for an exciting experience of growth, challenge and fun! Being in a play, and helping to produce a play, are major commitments that demand a great amount of personal time and effort. The key is to invest fully in the proceedings and enjoy the creative process of discovery all the way through our children’s wonderful performances. With poise and determination, McKenzie Caborn stood at the podium, put aside her nervousness and gazed confidently at the audience of Rotary Club members. Taking a deep breath, she began reading: “On October 17, 2010, a small group of Rotarians participated in the Istanbul marathon and raised $8,000 towards Rotary International’s fight to eradicate polio. KSBW TV8, 10/17/2010, 6:00pm news, Mount Madonna 6th grade students prepare for videotaping a public service announcement (PSA) with a Discovery Communications film crew. Watch the broadcast at http://www.ksbw.com/video/25423972/detail.html or http://www.youtube.com/watch?v=Waof-EB6H3Y. Through study, reflection, dialogue and action, students seek to develop their capacities as responsible and compassionate world citizens. Sahana Lakka (SL) is the mother of three Mount Madonna School students who have performed in the Ramayana for many years – since preschool! Sahana and her family have strong ties with India and visit their family there each year. More information at Support Ramayana! 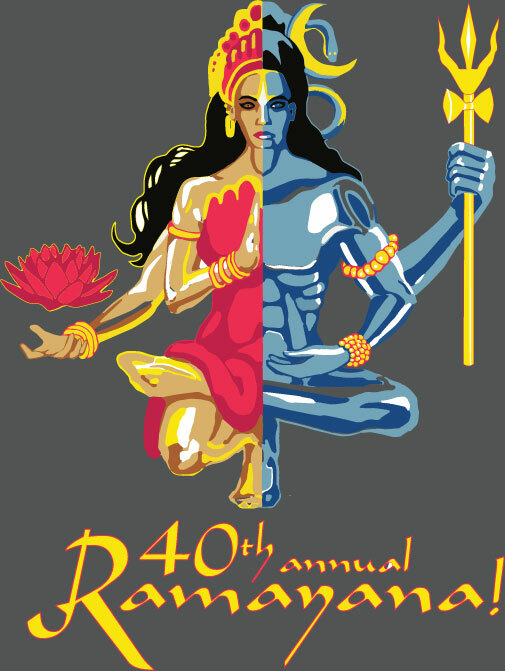 Ramayana T-shirts, DVDs and more are available in the Hawk Store!